Fortuna Silver Mines (NYSE: FSM) (TSX: FVI) decided this week to move forward with a strategic cooperation agreement with Prospero Silver (TSXV: PSL) and exercised its right to be granted an option to acquire up to a 70% interest in the Pachuca SE project, located close to the historic mining city of Pachuca in Mexico’s central Hidalgo state. To be able to do so, Fortuna has to spend $8 million in qualifying expenditures and complete a preliminary economic assessment, with a minimum spend of $1 million in the first year. 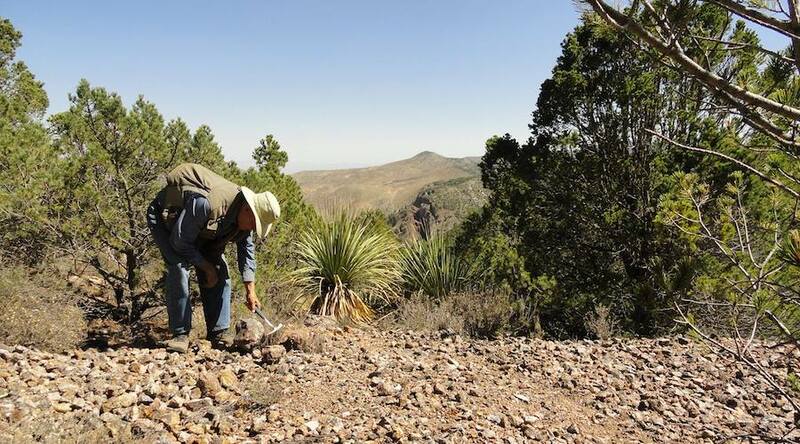 The 6,669-hectare Pachuca SE sits 24 kilometres SE of the city of Pachuca, along strike from the historic Pachuca-Real del Monte epithermal vein camp, one of the world’s largest epithermal precious metal deposits. According to Prospero, the local geology at Pachuca SE is typical of the high-level epithermal environment seen over the Pachuca-Real del Monte mines. In Q1 2018, Prospero, with funding provided by Fortuna, completed a 1,800-metre drill program testing three distinct targets with deep, angled holes. Holes 1 and 3 each cut the possible tops of new vein systems. Hole 2 intersected three argillic caps in the shallow portion of the hole, and three mineralized veins at depth. A new drilling campaign is planned for the new year. "The Prospero team is excited to be returning for a second round of drilling on the project. We hope to recommence work in January 2019, subject to completion of a definitive option and joint venture agreement with Fortuna. There are several distinct targets that we hope to test and planning will begin shortly with Fortuna’s technical team,” Prospero’s President, Tawn Albinson, said in a media statement.